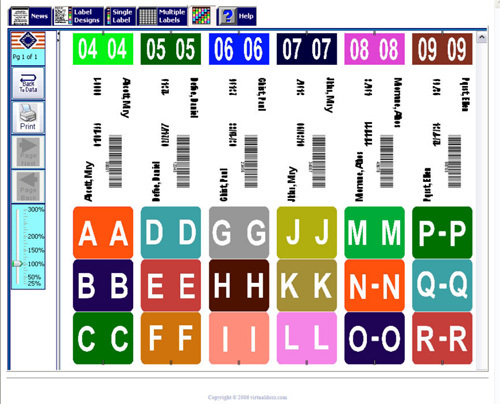 MTM Business Systems offers custom label design services to design strip labels for color coding file folders. 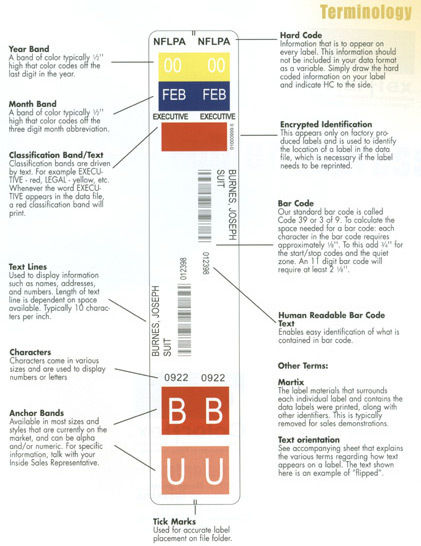 We use ColorBar Gold from Smead Software, GBS Net Labels, & Virtual Labels to design file strip labels customized to your requirement so you can print full strip labels for your file folders. Contact us today for information on label printing systems.